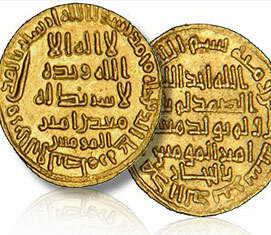 MBA (Graduate School of Business, University of Cape Town) - Research report topic : An Analysis of the South African Sovereign Sukuk based on Usufruct. 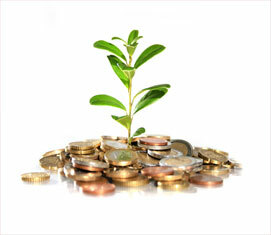 Served as Head of Shariah Department at Albaraka Bank South Africa, 2005 - July 2010. Serves as a lecturer in Tafseer, Hadith and Islamic Commercial Law at Madrasa Hamidiyya Durban South Africa since 2005. 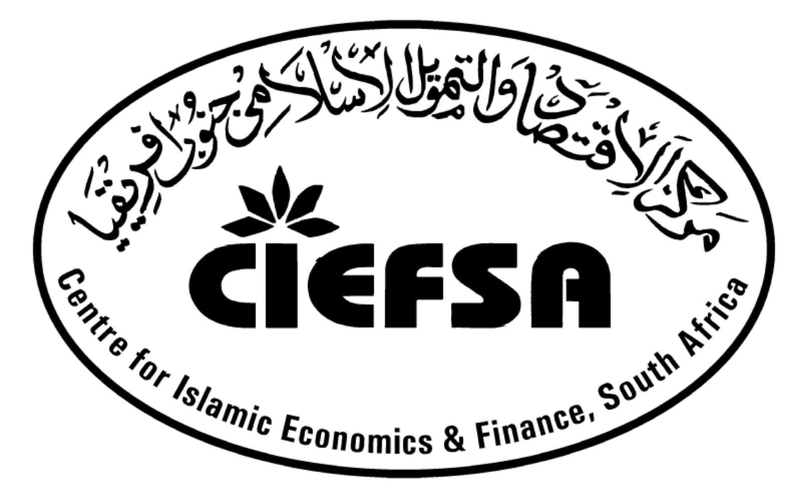 Founding Director - Centre of Islamic Economics and Finance South Africawww.ciefsa.org- through which we have advised and continue to provide services to many Financial Institutions Globally as well as many Corporate Entities with regards to structuring of Shariah Compliant Products. Further, we have also concluded a number of training programs through the Centre relating to Islamic Economics and Finance. Kindly visit the website www.aaofi.com and under the section Professional Certificates there is information regarding CIPA and CSAA. We can use that material for the ciefsa website. Also to add on the website is that Ciefsa is an official AAOIFI Exam Center.